The Adlington Mesh Task Chair offers exceptional value for money and punches well above its weight in terms of quality and posture design. 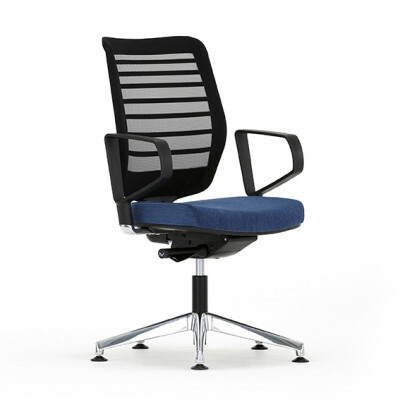 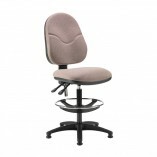 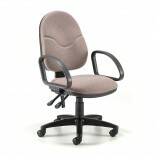 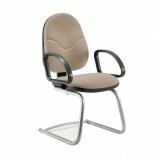 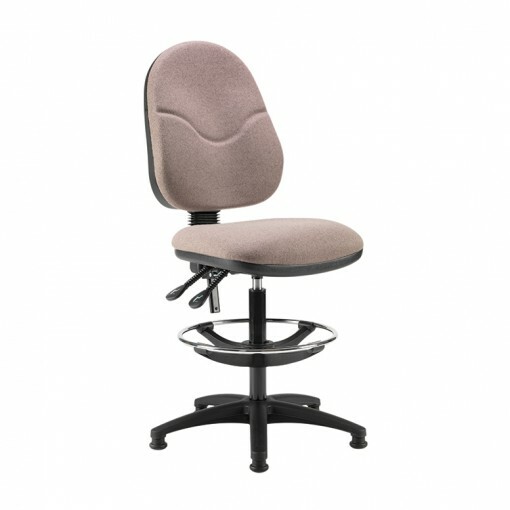 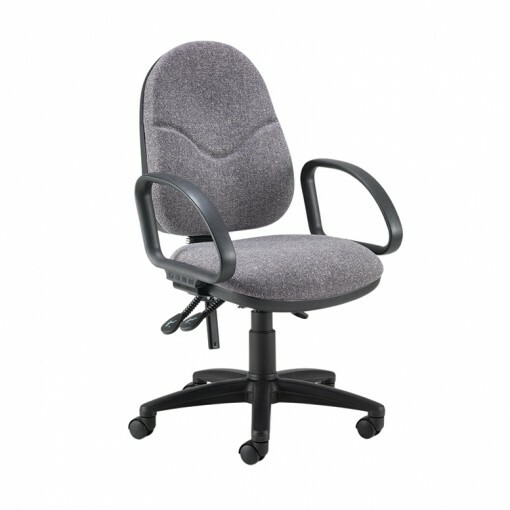 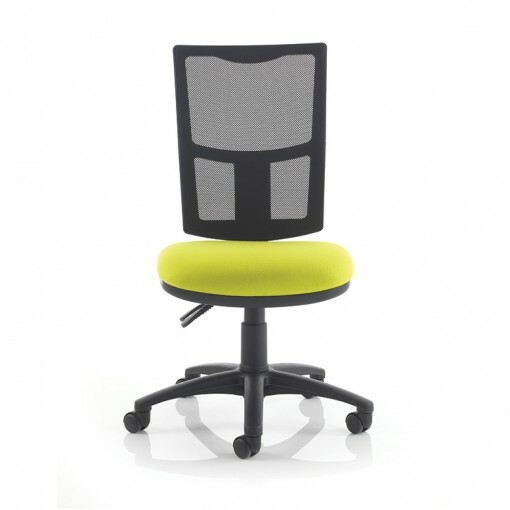 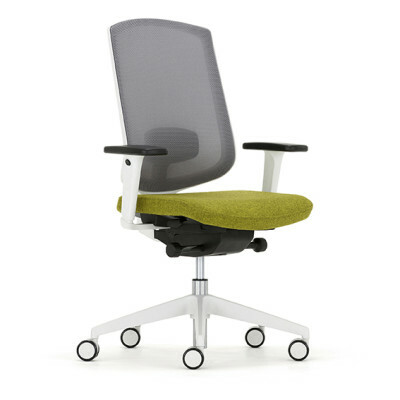 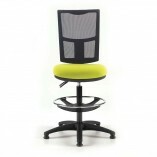 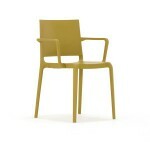 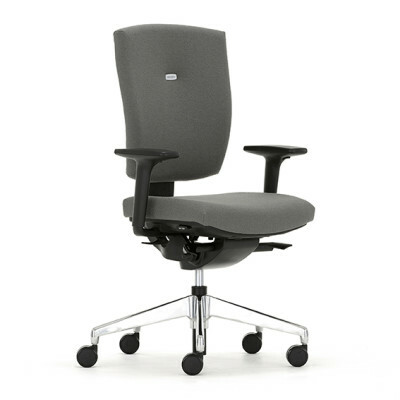 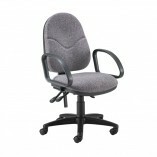 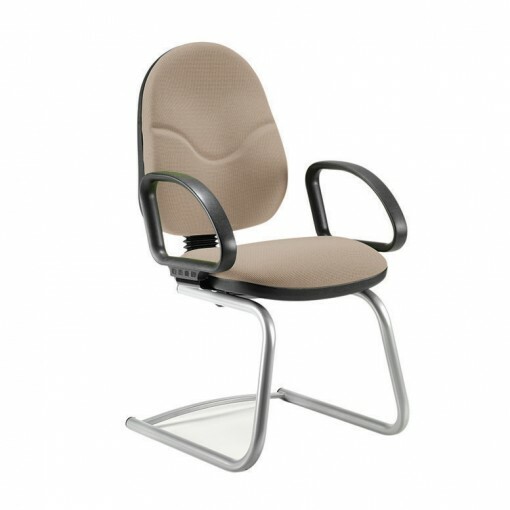 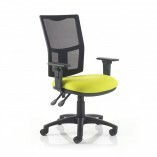 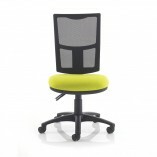 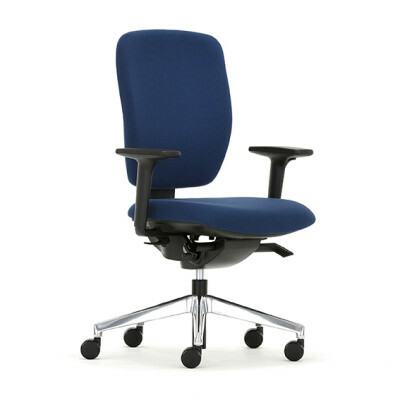 The Adlington task chair has a choice of back height and seat adjustment as well as leg finishes. 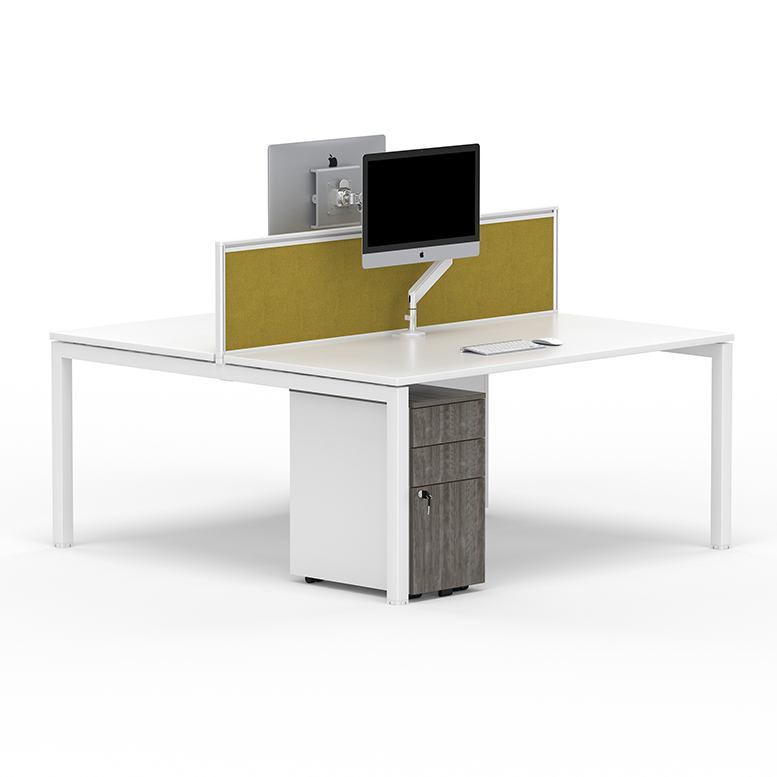 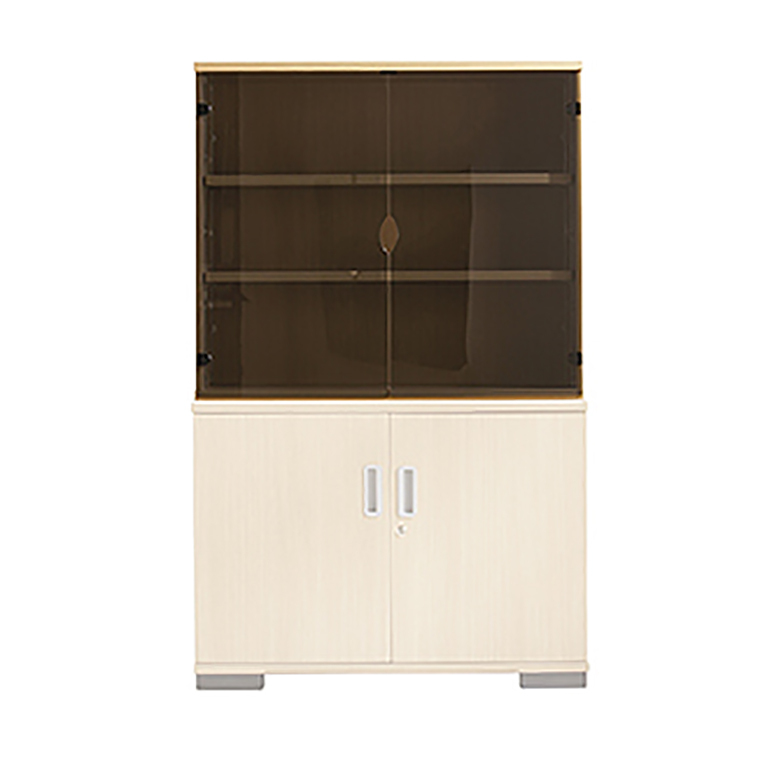 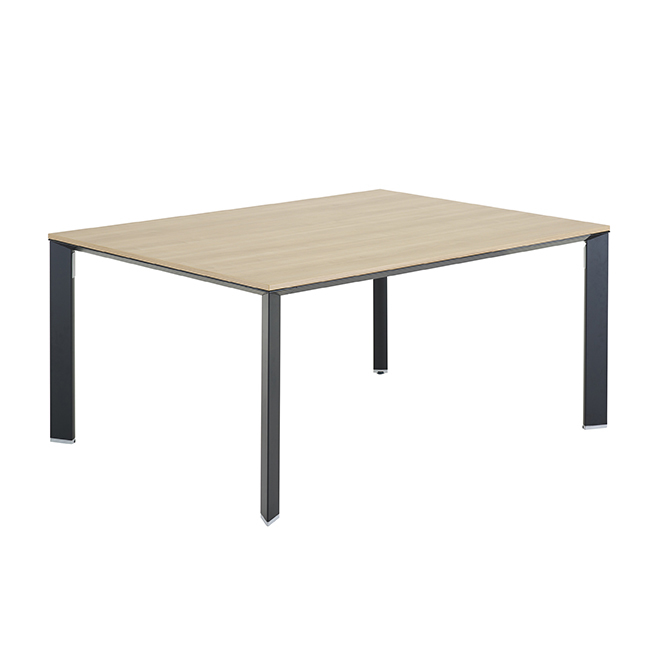 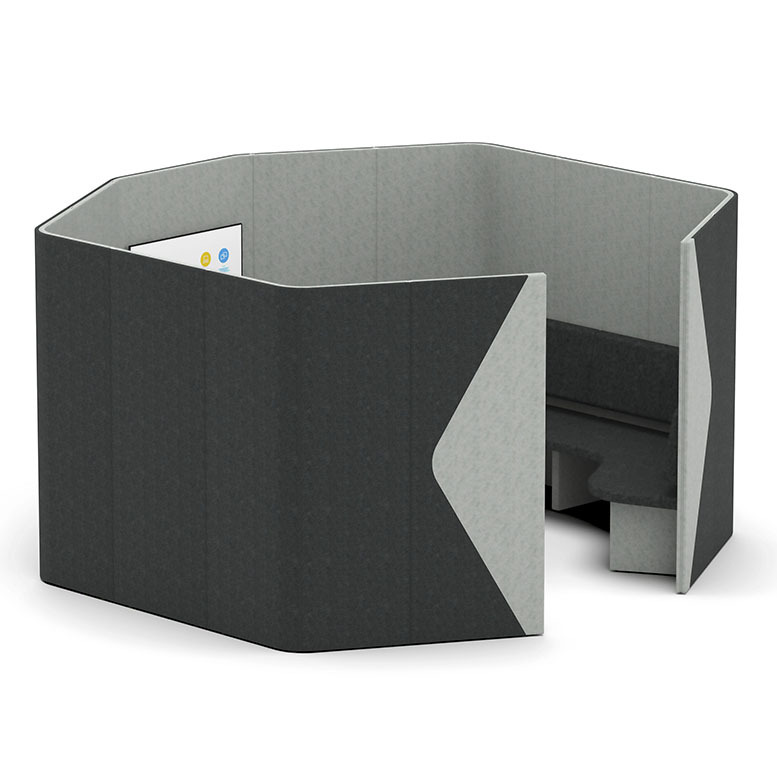 Ideal for a variety of offices, breakout and adhoc areas as well as meeting rooms.